This week we again turn our attention to wood construction and engineered wood buildings. Next week, architects, engineers and specifiers from throughout New Zealand will be meeting in Rotorua. 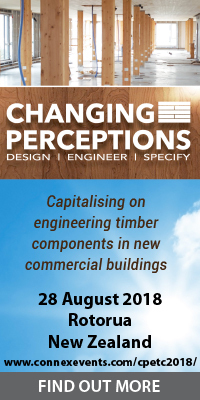 In the heart of the country’s forestry and wood products industries, the third annual Changing Perceptions of Engineered Timber in Construction conference is being run. Recent advances in the use of engineered timber internationally as well as details on innovative new commercial and multi-residential buildings that have or are being constructed with wood locally are going to be showcased to all those that are coming through. As foresters or wood producers, the advantages of using wood we know are many. A story this week highlights the importance, following the recent woes of several construction companies in New Zealand, of mitigating risk by embracing some of these new construction technologies. Integrating building information modelling (BIM) early on is now also central to the successful completion and management of these projects. In line with wood innovation in construction, Sidewalk Labs, the urban innovation unit of the American multinational conglomerate, Alphabet, has just announced a plan to build about 3,000 residential units. If it gets off the ground, it will be the largest development yet with tall timber (using 3 million square feet of timber all at once). It’s being planned for Toronto’s waterfront. In the tech space this week we have a couple of stories from the East Coast of the North Island. 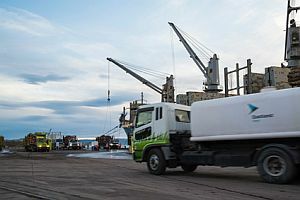 NZ Government funding has been secured to trial heavy electric vehicles for use at Eastland Port and log yards around Gisborne. 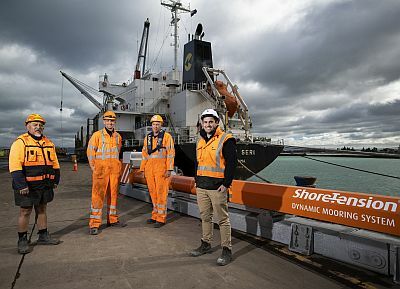 The port has also just invested NZ$1 million in a new technology that’s going to reduce the time required to tie up ships alongside wharves. 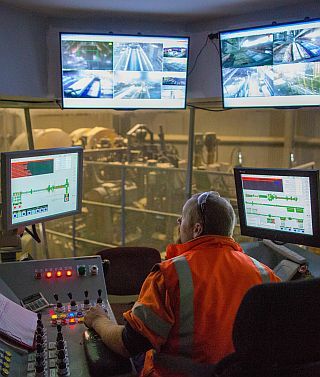 In addition to improving safety for those involved in mooring, the technology’s expected to reduce a ships mooring time by a factor of four as well as reducing wharf-side vessel movement. 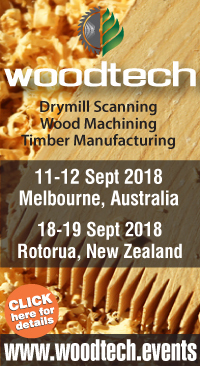 Finally, again with new technology, the latest monthly newsletters for this region’s sawmilling and wood manufacturing readers, WoodTECH.News and forest resource managers and inventory foresters, ForestTECH.News have just been released. Either can be read or subscribed to (it’s free) using the links above. That’s it for this week. Enjoy this week’s read. As the New Zealand Government lent a sympathetic ear to construction industry financial woes last week, it’s a misconception that these outcomes somehow rest completely with their customers. Leaders of these ailing companies should take responsibility for their poor performance. Part of this is a failure to embrace change in building technologies to mitigate risk. As Naylor Love CEO, Rick Herd, told a construction conference last week, companies need to manage risk allocation more effectively. “If a client wants unbalanced risk, that client is one you can’t afford,” he said. What Herd didn't say is what industry leaders like his are doing. Naylor Love’s project teams have embraced new technology bringing certainty to both client and builder: building information modelling (BIM) in concert with new mass timber components like cross-laminated timber (CLT) and laminated veneer lumber (LVL). Naylor Love and other learning and earning companies in this space have, for some time, been quietly building technical and management capabilities in the application and deployment of high tech specification for their projects. BIM brings early and detailed information to multi-disciplinary construction. BIM combines exceptionally well with improved information and communication at the earliest stages of project. The combined systems and products break the design-bid-build paradigm by introducing detailed 3D drawings to every possible specification and location of the full components of new engineered wood buildings. The precision and productivity also come from early engagement of sub-contractors and tradespeople who can then remove unnecessary contingencies from their tenders. Why? Because they know the details from the outset as the wood components are fully detailed once the design is complete and ready for off-site manufacture. For construction project teams it’s summed up in two words: BIM and WOOD. For developers, just three words: This saves money. Those interested in learning more about these solutions have the opportunity to register for the “Changing Perceptions” Conference which is running next week, on 28 August at the Distinction Hotel in Rotorua, New Zealand. It includes an evening reception on 27 August. Full details and late registrations can still be made on connexevents.com/cpetc2018. Canada’s forestry industry is pushing back against comments by U.S. President Donald Trump that lumber imports are partially to blame for intense forest fires in California. 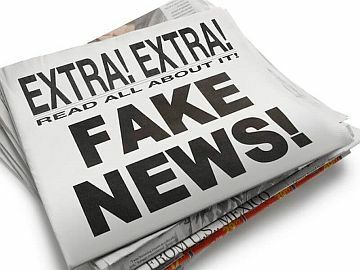 Susan Yurkovich, president of the BC Lumber Trade Council, said Trump has the option at any time to lower the premium on lumber prices that the U.S. National Association of Home Builders estimates is adding US$7,500 to the cost to build an average home. The U.S. has seen increased investments in milling capacity, but still only supplied about 34 billion of the 48 billion board feet of lumber it consumed in 2017. The country won’t be able to close that gap any time soon, said Yurkovich. Larry Page’s “city of the future” on Toronto’s waterfront may end up having one foot rooted firmly in the past. Sidewalk Labs LLC, the urban innovation unit of Alphabet Inc., is considering constructing buildings in the 12-acre high-tech community entirely with tall-timber technology — engineered wood products that proponents say are as strong and fire-resistant as those made from steel or concrete. 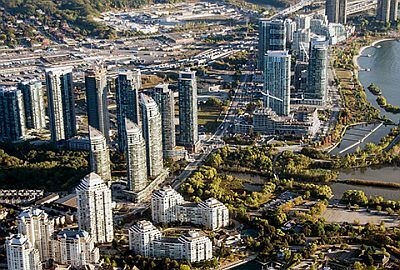 If the proposal goes through, Quayside, which will include about 3,000 residential units, would be the largest development built primarily with tall timber, Karim Khalifa, director of building innovations at Sidewalk Labs, said Tuesday. Using technology to help solve urban issues is a particular interest of Alphabet co-founder Page, who is using the Toronto project as something of a test case. “It’s such an audacious concept to build these many buildings with 3 million square feet of timber all at once” that the project would need developer support to make it happen, Khalifa said in an interview with Bloomberg at a project update. Sidewalk Labs has talked to developers including Mattamy Homes Ltd. about collaborating on tall timber, which allows for less carbon intensity than traditional building materials, is more sustainable, faster to erect and cheaper to fund, Khalifa said. Wood has been used in home building throughout history, but tall-timber construction uses materials such as cross-laminated timber — wood panels make from gluing layers of lumber together — and has slowly been gaining traction in countries from Austria to Japan. Silicon Valley construction start-up Katerra Inc., which is backed by Softbank Group Corp., acquired Vancouver-based Michael Green Architecture Inc. this year, a veteran of tall-timber construction. Tall timber buildings may also soon pop up in Toronto with “The Arbour,” a 12-story building that’s been proposed for George Brown College on the Eastern Waterfront. But Sidewalk Labs has to overcome several challenges to make this tall-timber project a reality, including the fact that Toronto’s building code currently allows for only six stories of tall-timber construction. That is expected to be extended to 12 stories by 2021, but Sidewalk Labs has plans for towers of up 50 stories. 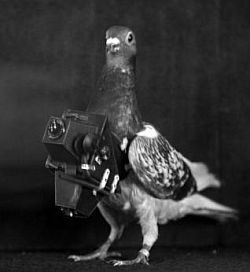 The company has already faced many hurdles in Toronto, including intense scrutiny on how it will handle the extensive data it may collect. The project will take up a chunk of 800 acres on the Eastern Waterfront, one of the largest undeveloped urban parcels in the continent. Sidewalk Toronto has dedicated $50 million to planning the project and expects to have a clearer outline by January. Dan Doctoroff, the chief executive officer of Sidewalk Labs, was CEO of Bloomberg LP and deputy mayor of New York City under Michael Bloomberg, Bloomberg’s founder. 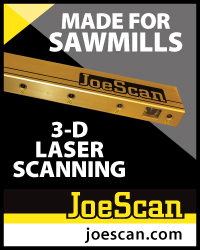 The conference team from Innovatek, Logging & Sawmilling Journal and TimberWest are pleased to announce their latest industry conference for North America for leading loggers and forest managers for 2019. Formerly called the Steep Slope Logging Conference, the new name – HarvestTECHX – covers all machined based forestry and logging operations for west coast operations in North America. The conference theme for 2019 is “Smarter Logging Automation & Technologies”. Our HarvestTECHX 2019 conference is scheduled for 12-13 March 2019 at the Sheraton Vancouver Airport Hotel in Richmond, Vancouver, Canada. The conference will be highlighting how automation and technology are advancing operational safety and productivity and for operators, contractors and foresters in North America’s forest industry. We are working closely with international technology leaders, logging contractors, service providers, researchers and industry and government agencies to develop a strong and innovative programme. 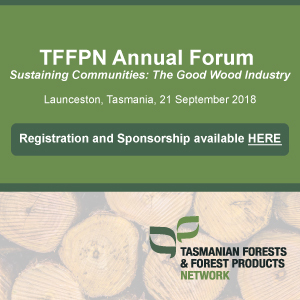 If you are keen to be a speaker at our conference and you are an early adopter, developer, innovator, contractor, technology supplier, service provider or researcher within the forestry sector, we’d like to hear from you. - Experts detailing key developments, technologies, issues and new opportunities impacting the sector. This will include a full line- up of award winning technologies, innovative new platforms, exciting applications and early adopters. - Technology startup entrepreneurs discussing how best to connect and collaborate with early adopters and other operators. - Case studies by passionate early adopters highlight how they have integrated technology in their business. - A panel of young leading loggers to outline what they would like to see next in technology and future equipment trends. - Short, sharp updates on commercial services and innovative products for loggers and forest managers. - John Stulen,Innovatek, john.stulen@innovatek.co.nz or Tel +64 7 921 1382. A recent report on NZ wood energy has identified a means to reduce carbon emissions in Otago equivalent to removing 237,000 cars from the road. A committee will be formed shortly in Otago as the region looks to make resourceful decisions and increase the use of carbon neutral wood biomass as a source of energy. There is no shortage of resource as the volume of planted production forestry in Otago would be sufficient to meet the wood fuel demand over the next 45 years – and suppliers like Azwood Energy and Pioneer Energy are already well-established. Ahika Consulting’s report identified, of the 367 boilers operating in the Otago region, a list of 26 high-priority coal-fuelled facilities that could transition to wood fuel and thereby reduce emissions by a projected 84,000 carbon tonnes per year. Other boiler upgrades could bring the total of displaced greenhouse gas emissions to 640,000 carbon tonnes per year, (the equivalent of removing 237,000 cars from the road). Director of Ahika Consulting and author of the scoping report, Lloyd McGinty, says promoting wood energy use means “the region is in control of its destiny”, it creates local jobs and prevents reliance on bringing in fuel from outside the region or the country. In May, fifty-eight people from various parts of New Zealand’s domestic and international forestry products supply chains participated in this outlook. These participants represent a substantial component of the NZ forestry industry. 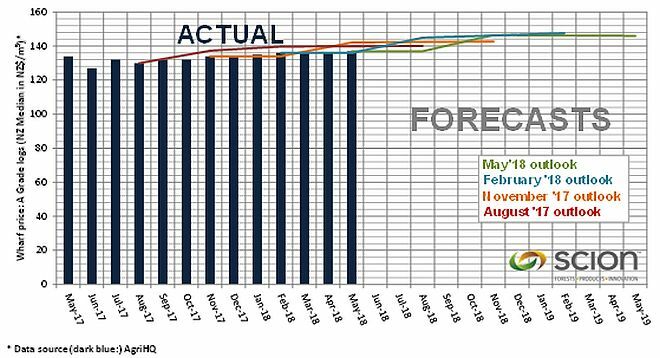 Log price outlooks remain stable. For the third quarter in a row, participants expect little immediate movements in log prices and anticipate a slightly higher future pricing regime. Volumes are also expected to be relatively consistent with perhaps a 5% increase over the next 6 months. However, various participants express a concern that harvesting crews, transporters and port infrastructure are starting to reach maximum capacity. With the exception of domestic processors, business expectations over the coming 12 months are still relatively positive. In many cases more business optimism was voiced in May 2018 compared to February 2018, however, caution should be exercised since these indices have only been calculated twice and certain calculation adjustments have been made. To access previous outlook reports please visit this web site. If you operate a business anywhere along the forestry products supply chain then please consider casting your vote in our August Outlook. All information is treated as confidential and results are reported anonymously and at an aggregated scale only. The Outlook will be shared exclusively with participants in September and will only become available publicly in October. You can start the survey by clicking here. Please participate before Friday 31 August. Another Irish joke from one of our readers. Keep them coming. All contributions of course are gratefully accepted - and more often than not - shared with all of you. The Irish never hesitate to come to the aid of their fellow man, air passengers in this case. “Ladies and gentlemen, I’m so sorry but it appears that there has been a terrible mix-up by our catering service. I don’t know how this has happened, but we have 103 passengers on board, and unfortunately, we received only 40 dinner meals. I truly apologise for this mistake and inconvenience. When the muttering of the passengers had died down, she continued. Anyone who is kind enough to give up their meal so that someone else can eat, will receive free and unlimited drinks for the duration of the six-hour flight”. Her next announcement came about two-hours later. If anyone is hungry, we still have 40 dinners available”.